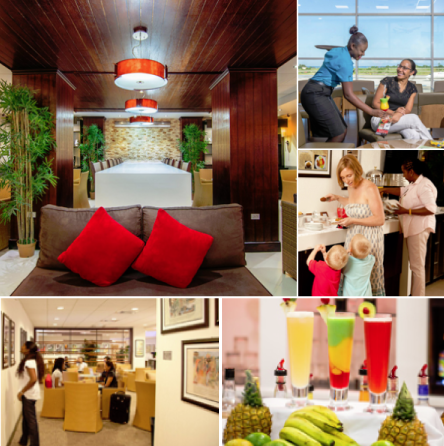 Home - Caribbean Travel Queen, One Romantic Getaway at a time! 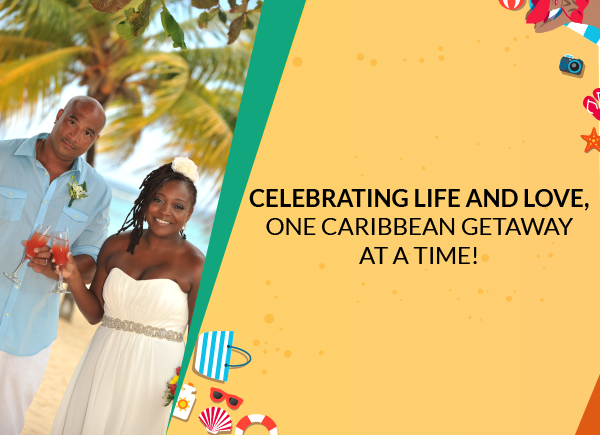 CELEBRATING LIFE AND LOVE, ONE CARIBBEAN GETAWAY AT A TIME! Travel is more than a ticket to a destination; it’s a gateway to a lifetime of memories. That’s why I take to heart my role in creating unforgettable luxurious vacations. I'm ready to get away! 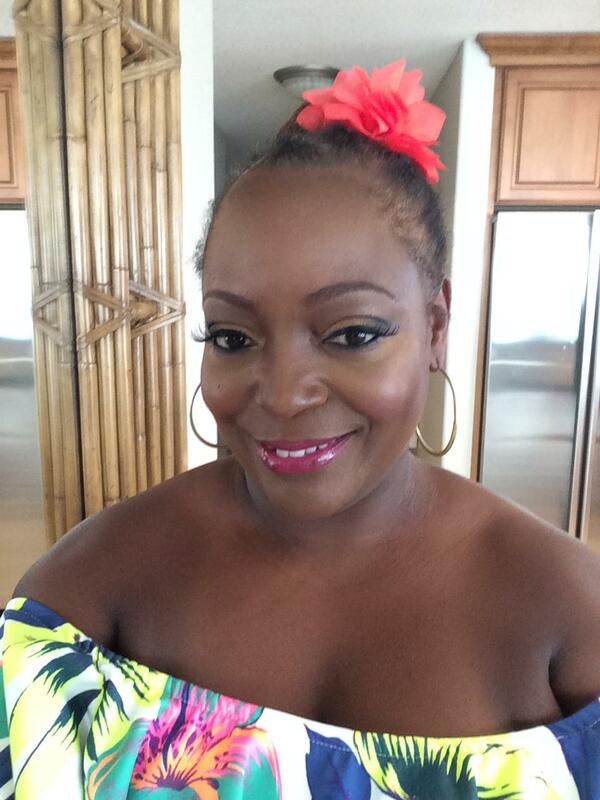 My name is Celeste, but my friends call me the “Caribbean Travel Queen”. How did I get that title you ask? Just a few years ago my husband and I became empty nesters. Sadly, in the course of raising our children, we’d grown apart and found ourselves headed for divorce. As a last ditch effort to save our marriage, we decided to book a romantic Caribbean getaway. We rekindled our relationship, fell in love all over again and found our love for the Caribbean together, and haven’t stopped traveling since. Caribbean Travel Queen, LLC is a full service travel agency located in Morris County, New Jersey. 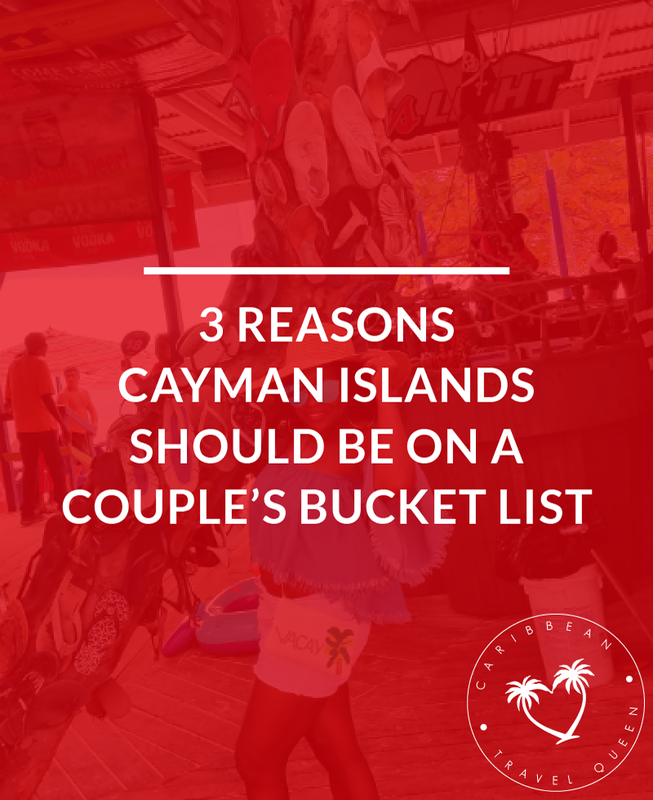 We specialize in planning romantic couple getaways, large and small group vacations, family travel, company retreats, destination weddings, vow renewals, honeymoons and more, all to the CARIBBEAN. 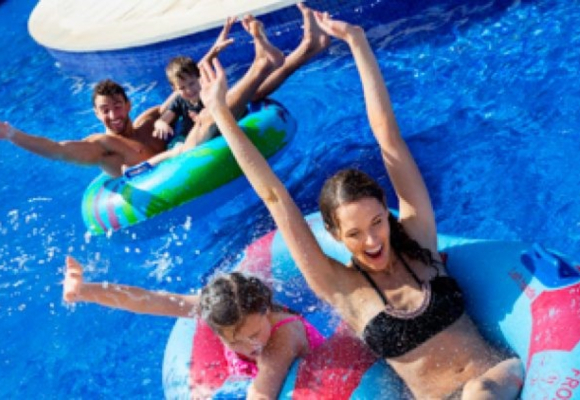 Enjoy a kid-free all inclusive Luxury Resort. Resorts are for adults 18 years of age and older and caters to a range of tastes and budgets. With age-appropriate activities, a family vacation promises fun for guests at any age and activity level. These kid-themed hotel rooms go all out for families. Kids get extra attention with tailor-made fun just for them. including supervised kids programs for different age levels. 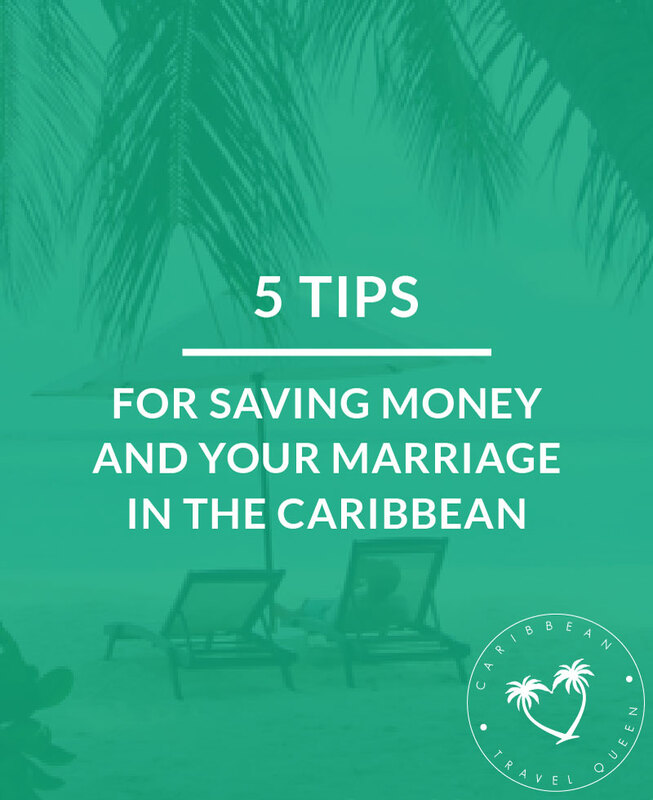 With an endless amount of information available on the internet and the amount of time needed to research all of the options, planning a vacation can be extremely time consuming and overwhelming. Travel begins and ends with a story and the best way to get good solid vacation and destination tips is by talking to people who actually know. All vacations arranged through Caribbean Travel Queen, LLC offer you freedom from the planning process as well as support during travel through the return trip home. We have first hand travel experience and solid relationships with major vendors and suppliers, allowing us to offer you the best deals and rates available. LOVED our trip! They don’t call her “Queen” for nothing — she truly is an expert of Caribbean travel and you can tell that she genuinely loves planning trips. What I love the most is that she gets to know you at the beginning of the booking process and recommends destinations and activities based upon not only your “travel personality”, but also the vibe you’re trying to have on your trip. 5 stars, can’t recommend enough! I really enjoyed working with celeste Peters very positive TripAdvisor. I found the service and response of this travel agency to be excellent. She was extremely helpful. Every time I call or email her with any issues. She is customer focused, cheerful and always willing to help you find the best travel options. She is a great follow up and always is armed with a how might I attitude. It feels good to know someone is watching out for me as I travel frequently. I give her a pat on the back for excellent service. Keep up the great work! Best B-day and planning experience! I HIGHLY reccomend booking with The Carribean Travel Queen. 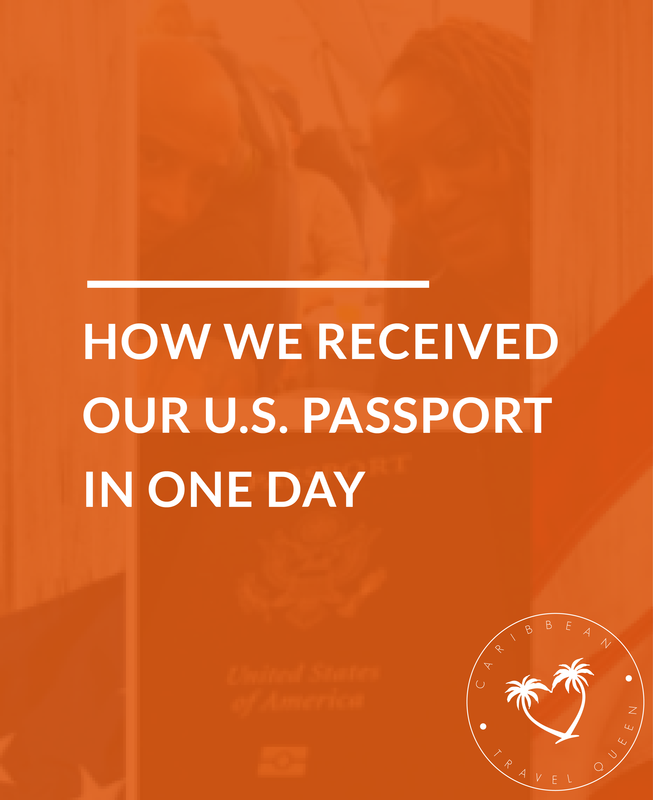 This was my first time using a travel agent to book travel, certainly won’t be my last! The Carribean Travel Queen was nothing short of amazing!!!! From the consultation, to multiple emails and calls (in different time zones), she was patient with me, provided options AND suggestions for excursions, along with a few extra perks. And also checked on me a few times while i was in Jamaica, just to make sure eveything was perfect for my birthday trip. She is so genuine, knowledgeable, professional and passionate about helping her clients. Thank you CTQ!!! My 1st time booking through Carribean Travel Queen, but definitely won’t be my last. Went on a Girls trip to Cancun for a birthday celebration. We were a group of 10, all planning done by the Travel Queen and she did an excellent job, before , during and after. She was available to us at all times. She knows her stuff and truly cares and gives her all to make sure all have a great experience! She has an awesome personality, felt like I knew her forever! 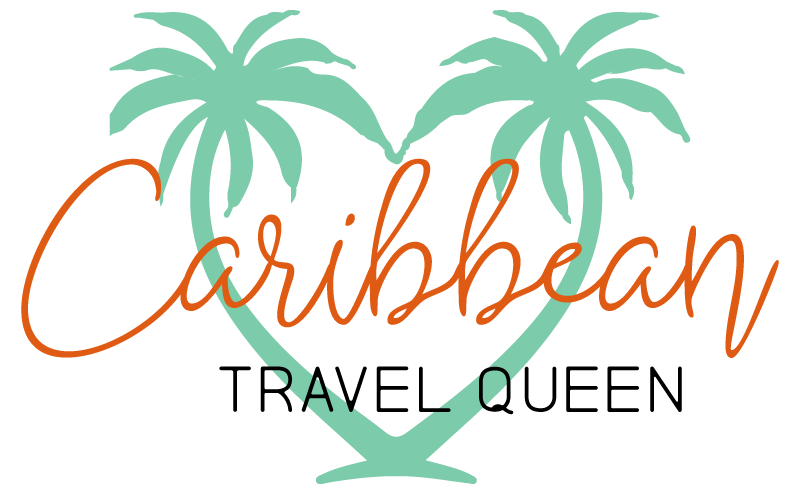 Don’t hesitate, book your next getaway with Carribean Travel Queen! Provide your name and email address to become a member. 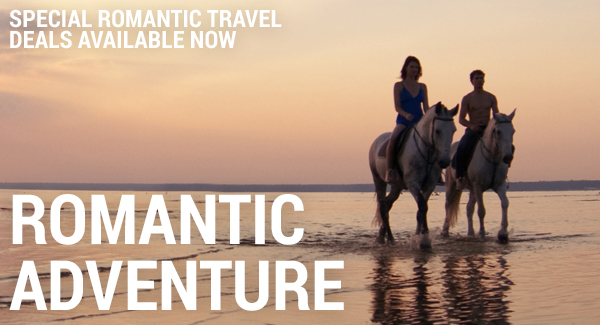 After you book your first romantic getaway you will automatically become a member. FREE Caribbean Travel Queen cell phone sticky wallet after you book your first Romantic 4 nights or more getaway. FREE Caribbean Travel Queen logo T-shirt after you book a Caribbean all inclusive vacation or cruise for 7 nights or more. FREE custom made Mr and Mrs T-shirt when you book a destination wedding. Refer a friend and receive a $20.00 gift card or credit towards your next vacation after your friend completes a 4 night or more getaway. 1. Provide your Name and E-mail Address. 2. 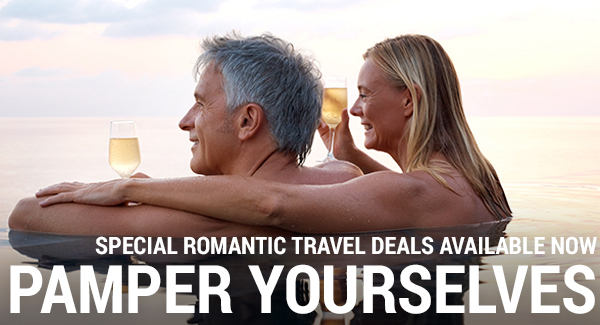 After you book your first romantic getaway you will automatically become a member. 2017 © Caribbean Travel Queen, All Rights Reserved.